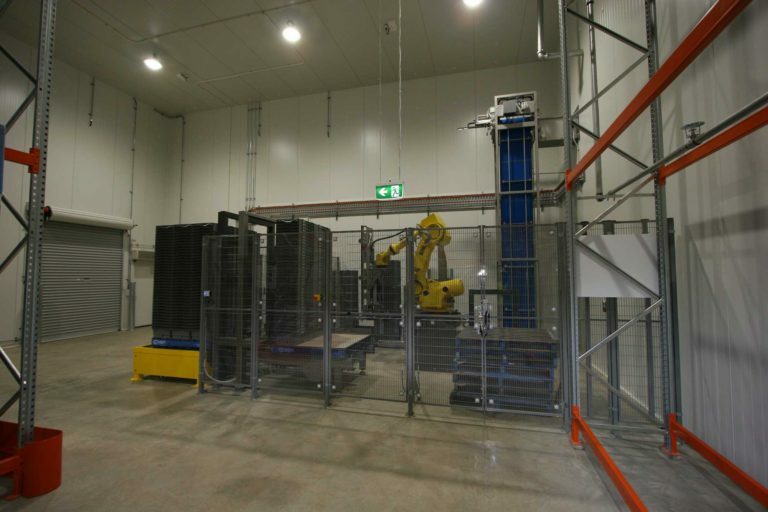 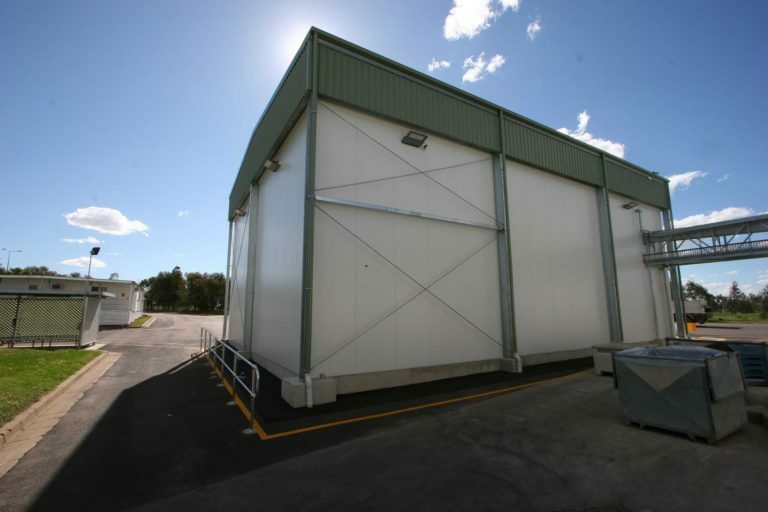 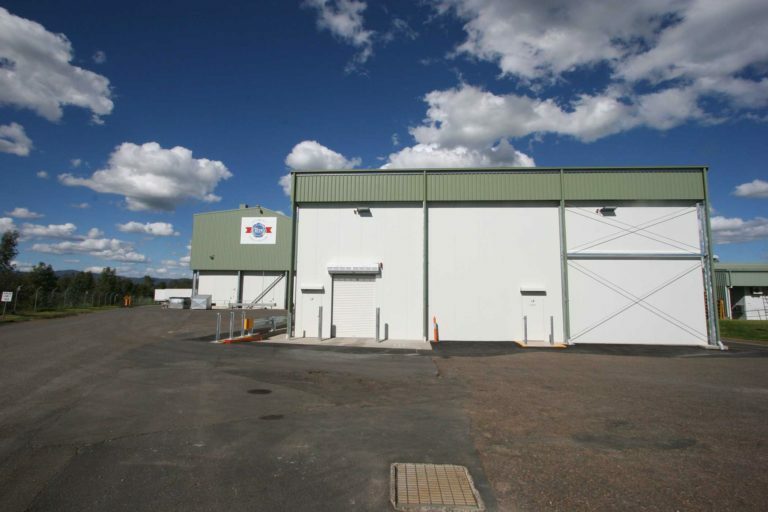 Rice Construction Group was awarded the Design and Construct contract for the construction of a new automated unpacking and storage facility in Tamworth. 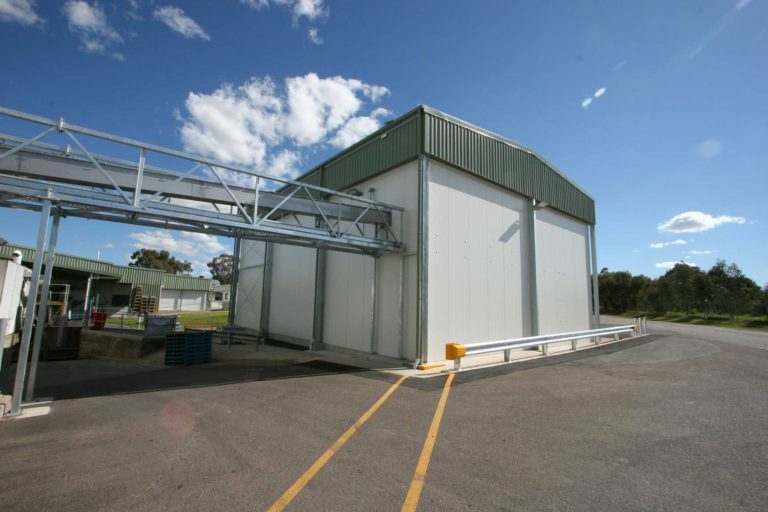 Rice Construction were responsible for the design, authority approvals and delivery of the site facility for the client under tight budget constraints and program due to funding obligations. 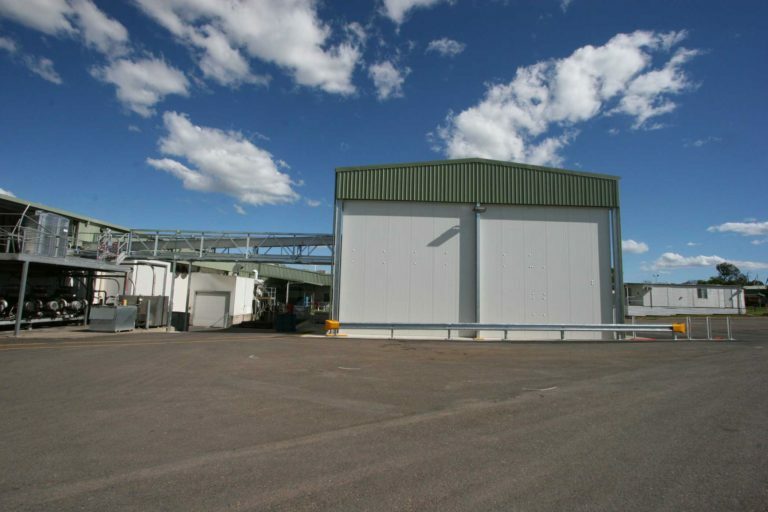 After successfully delivering a design that met the design criteria, Industrial construction commenced which included the construction of a large structural steel and EPS Panel building. 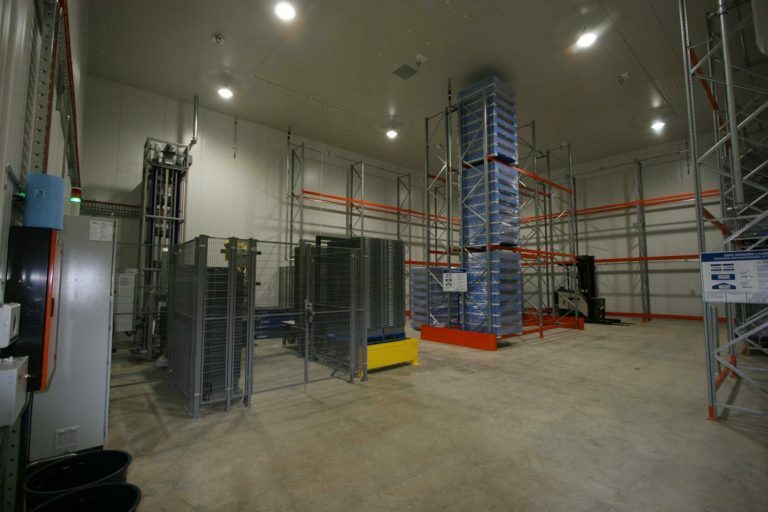 The building also included a conveyor bridge that enabled access to the existing facility.